Nothing says ladylike elegance like a brooch. Added almost anywhere, a brooch can jazz up an ensemble and give you a polished look. Most often found on lapels, you can add a brooch to sweater sets, blazers, or outerwear. You can even fashion a hairpiece, or update a belt or fasten a scarf with a brooch. Every season Chanel releases at least one Camelia brooch and one double-C brooch. 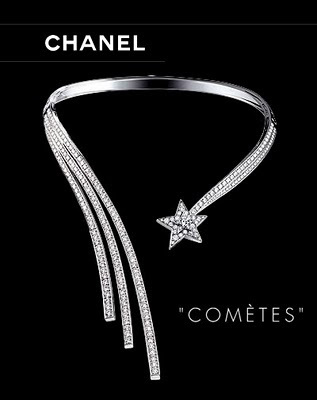 A Chanel brooch is a lovely way to add a bit of luxury to your looks without breaking the bank.